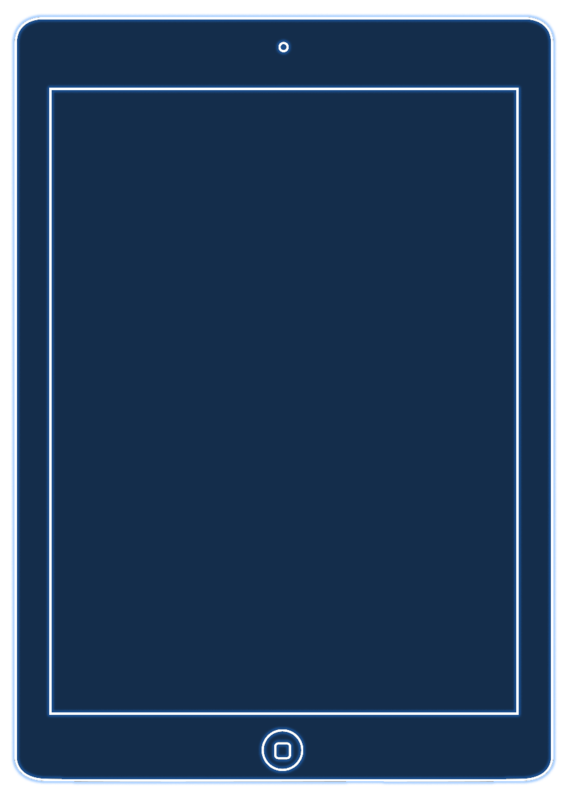 GEZE COCKPIT – The first smart door, window and safety system. IT IS THE SMART BUILDING INNOVATION 2017. We are closing the gaps in your building automation by introducing GEZE Cockpit, the first building automation system for smart door, window and safety technology. 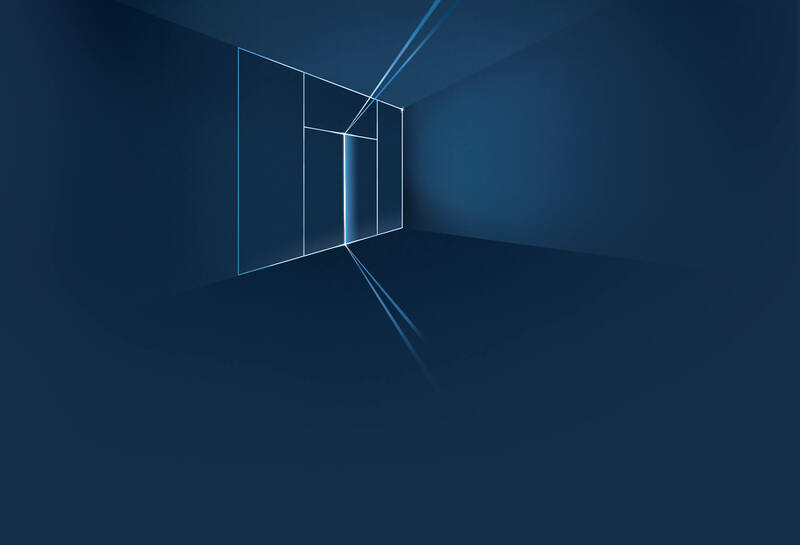 The unique networking of door and window technology with smart software and open interfaces offers planners and operators new options for building automation. For more efficiency, security, and convenience. For dynamic safety and fire protection concepts. For intelligent smoke and heat extraction, and for targeted escape route approval. For modular automation and more opportunities. Automated emergency exit doors, burglar-resistant automatic sliding doors, smoke and heat extraction systems, fire protection doors with hold-open systems, and much more. With multifunctional GEZE products for doors and windows intelligently monitored and activated using GEZE Cockpit, your new building management system can handle more than you think. SMART, SMARTER – GEZE COCKPIT. Heating, lighting, ventilation, and climate control systems – all of them are great and useful. But smart buildings really only become “smart” (completely safe and efficient) when doors and windows are also automated and integrated into the building system. 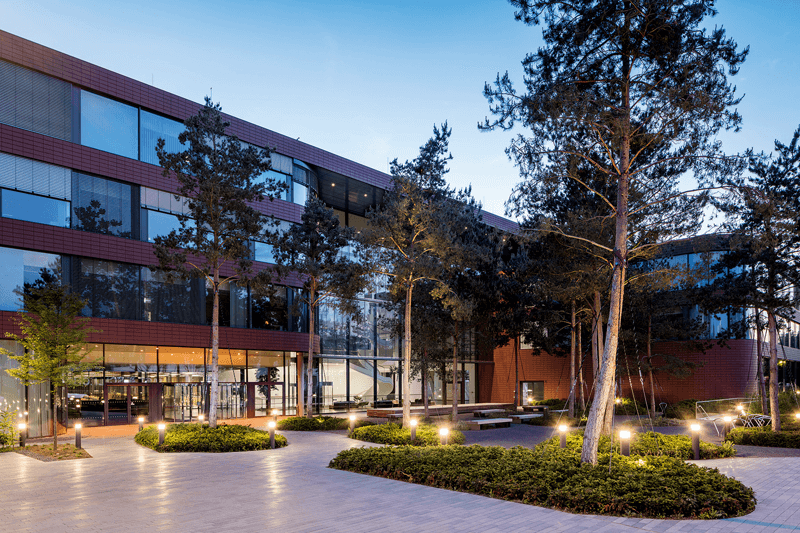 Using open BACnet standards allows GEZE Cockpit to intelligently integrate door, window and safety technology into building management systems. It can be used as an independent building automation system (stand-alone solution) or integrated into a higher-ranking building system. Data exchange between GEZE Cockpit and the drive technology or safety systems is carried out via the IO 420 interface module. No matter whether you use a PC, tablet, or smartphone: the applications for GEZE Cockpit are browser-based and can therefore be operated on every IP competent terminal. 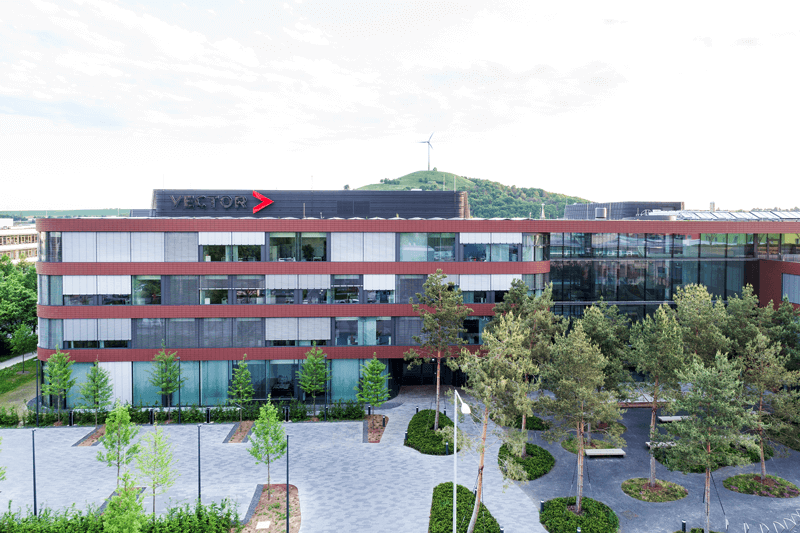 Building management with GEZE Cockpit: that’s what we think of as a smart building at GEZE. GEZE Cockpit works with the BACnet open communication standard in accordance with the ISO 16484-5 norm. OPEN BACNET STANDARD – WHERE COCKPIT LINKS UP. From automatic door systems, window technology, and smoke and heat extraction systems to safety technology, up to 62 GEZE products can be connected to each GEZE cockpit. But that’s just the beginning. In contrast to proprietary systems, the BACnet communication standard allows GEZE Cockpit to integrate all the “intelligence” of the products into the building network, across product groups and independent of their manufacturer. Truly “intelligent” operation of doors and windows using software is only possible because the system allows data from other devices and subsystems to be used. Examples of this include automatically setting the opening widths of doors based on the external temperature in conjunction with temperature sensors, or opening and closing windows in response to the temperature. THE SMARTER THE NETWORKING, THE BIGGER THE BENEFITS. Whether it's used in airports, hospitals, exhibition halls, administrative buildings, shopping centres, or safety-relevant research facilities: GEZE Cockpit offers you the right blend of safety and convenience functions for intelligent visualisation, transparent monitoring, and efficient control of networked building automation. Our forward-thinking technology ensures the best possible security of investments, whether you are planning building automation, completing technical implementation, or safely and efficiently operating your building. WANT TO EXPAND YOUR PLANNING PORTFOLIO AND TRY SOMETHING NEW? FOR SURE. GEZE Cockpit allows you, as a planner and specialist in technical building equipment, to simplify the integration of door, window and safety technology. It allows you to plan added functions. Standardised networking components and customised project support from GEZE provide planning reliability. GEZE Cockpit is highly appealing to manufacturers of building management systems and system integrators. SEAMLESS AND INTERDISCIPLINARY: IT WORKS! The BACnet open communication protocol makes it possible. It offers plug & play components that allow you to quickly connect devices and products to each other. This helps when working between disciplines, ensures communication devices can be integrated quickly, and also provides the flexibility you need for last minute changes to the plan. With GEZE Cockpit you, as a building operator, save hard cash and at the same increase the security of your building and the people in it! Your employees benefit too: GEZE Cockpit offers ease of operation and comfort: the status of doors, windows, smoke and heat extraction systems and emergency exit systems can be permanently controlled and securely monitored from anywhere on any IP-capable device. We don’t think in terms of individual products, but rather in terms of overall solutions - just like you. That’s why there’s not just one GEZE Cockpit. Depending on your application scenario, your customised GEZE Cockpit networking solution is made up of various service packages, based on hardware and software components as well as associated services. We’ve divided the various application options into 3 different software packages to provide better information. GEZE Cockpit VISU+ offers additional alarms, monitoring features, and an e-mail notication service within building automation. Too good to be true? GEZE Cockpit is already being used successfully – in applications ranging from one of Germany's most modern wind tunnels to the company headquarters of an IT specialist – and, of course, by GEZE itself. The number of completed projects grows month by month. However, cooperative projects and planning collaborations with other building management system manufacturers are just as exciting. This is how we will advance the future of smart buildings together – and open up even more opportunities for you. 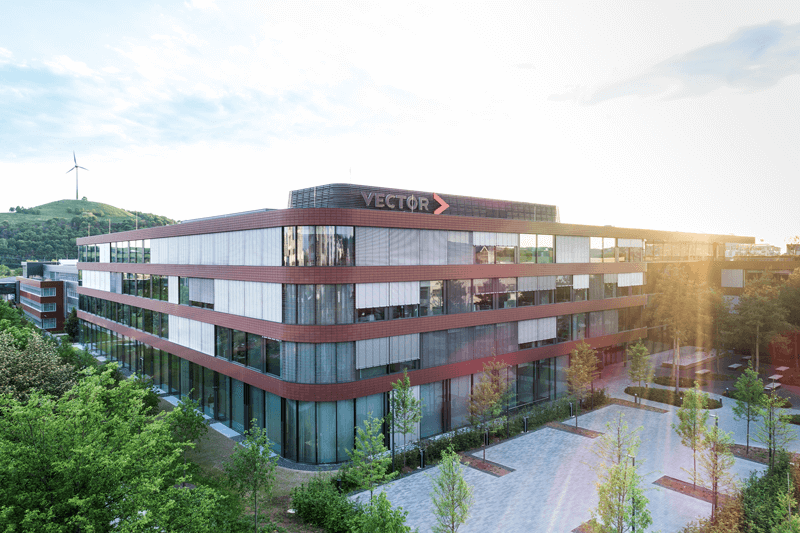 REFERENCE – VECTOR IT CAMPUS. 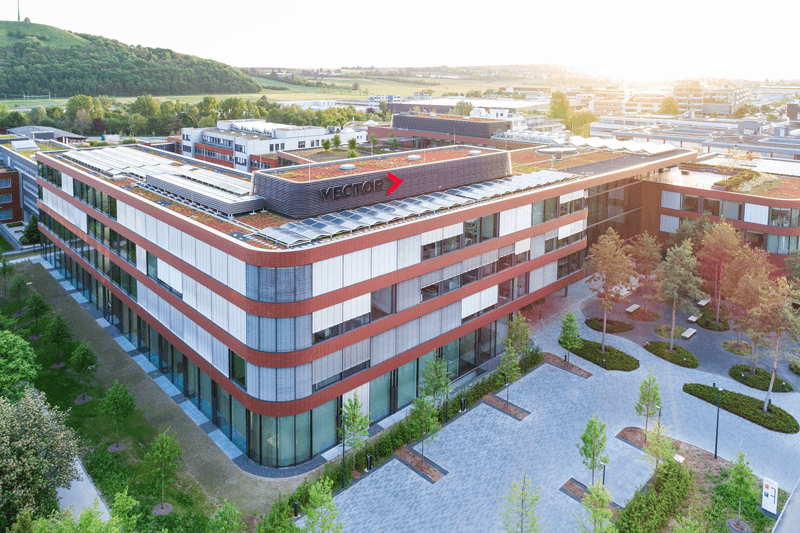 Intelligent building control in the new Vector company headquarters. GEZE solutions create signifcant advantages in planning and operation. With or without a specific project in mind: we’re here for you whenever you need building automation. Get to know our company: as an experienced and forceful team, we will guide your project to a successful conclusion. See for yourself. Get in touch with us and set up your initial appointment with no obligation! CONTACT US NOW TO DISCUSS YOUR PILOT PROJECT.